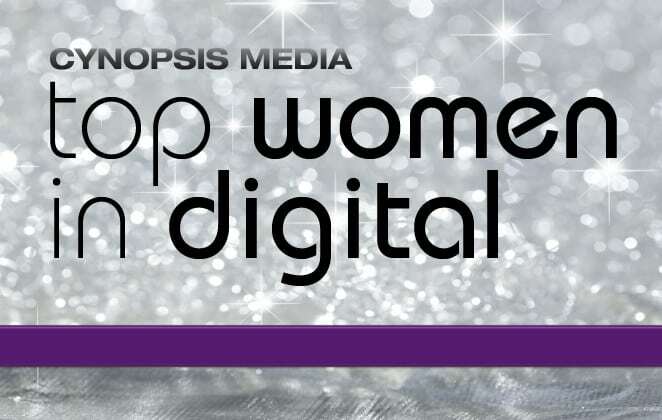 The third annual Top Women in Digital event, celebrating the leaders and innovators steering a fast-paced industry to new heights, took place to a packed, enthusiastic crowd at NYC’s Yale Club. 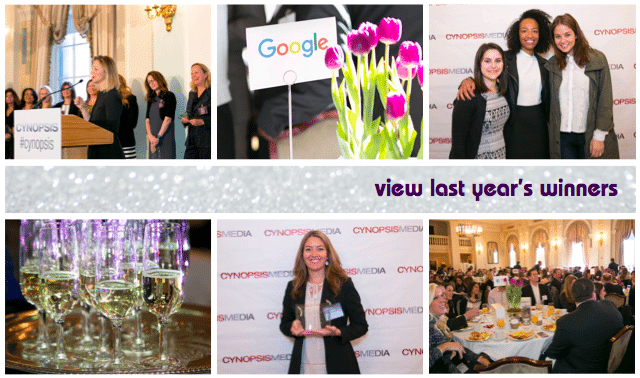 The submissions we received were, as always, inspiring, and as our honorees filled up on caffeine and nibbled on an old school breakfast of scrambled eggs, bacon and home fries, Cynopsis was proud to share their accomplishments with a room full of supportive peers. Acceptance speeches came fast and furious, as our winners thanked their teams as well as answered one of two questions: Who inspires you?, or Which fierce female TV character is your inspiration? From talk of gender equality, family and immigration, to characters like Olivia Pope, Erica Kane and the Golden Girls (even Blanche), our honorees spoke from their hearts and drew a warm reception. Elizabeth Spiers, founder of creative and research firm Insurrection, and founder of Gawker, was the morning’s keynote, and offered insights into the challenges and opportunities in the digital world, as well as observations on being a female in the field. “Women are evaluated on performance, while men are evaluated on potential,” Spiers noted, making the point that when it comes to quantitative measurement, women come out winners. To order a copy of your award please click here.